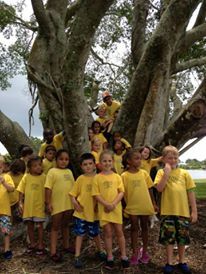 Our summer camp program has a unique blend of fun and learning in a safe and nurturing environment. When school is out during the summer, it can be difficult for parents and kids alike to find ways to stay busy. Let us help! The staff and teachers at HAFH are passionate about helping young ones develop a love of learning, and we strive to make each day a new experience. 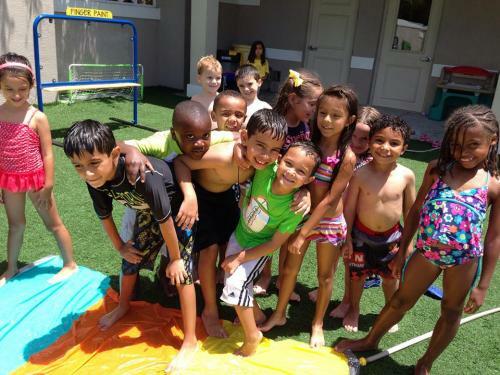 Learn more about our summer programs and enroll your child today! 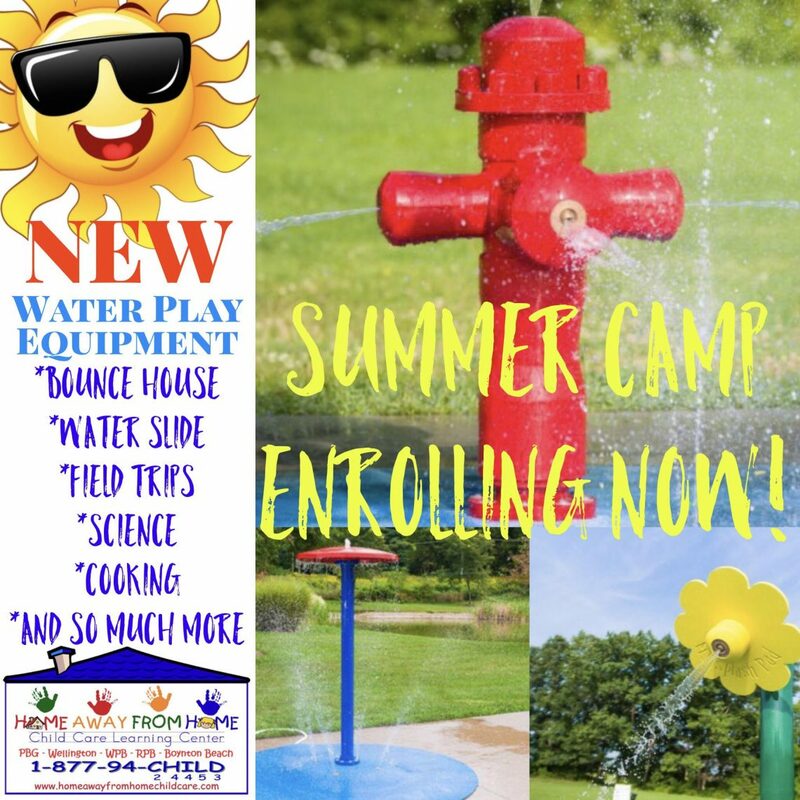 The summer program at Home Away From Home is available for kids between five and 10 years old and provides a safe and fun getaway.